Bill Covaleski, Co-Founder of Victory Brewing, shares how he and Ron Barchet started Victory and how it came to be the venerated brewery that it is today. 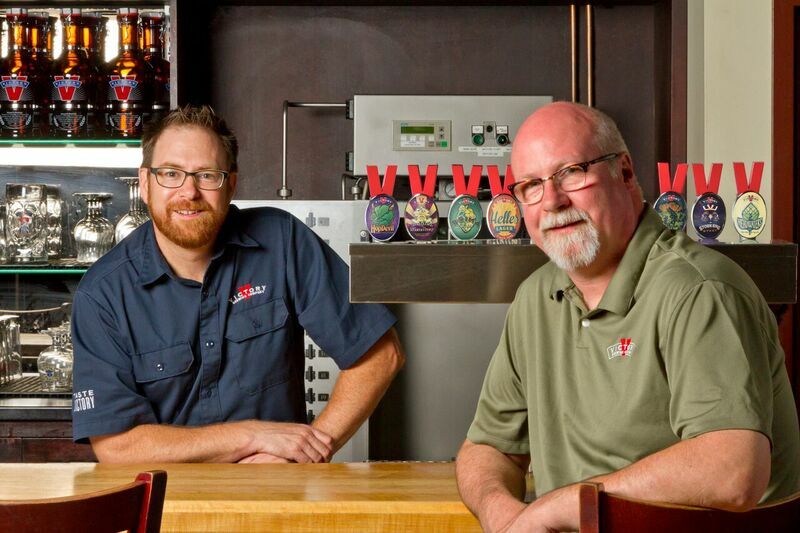 What spurred you and Ron Barchet to start your own brewery? Seaboard Products Welcomes RiverWalk Brewing to the Family! Seaboard Products is excited and proud to announce that we have been awarded the rights to be the distributor for Riverwalk Brewing on the North Shore as well as the rest of Essex and Middlesex Counties. We look forward to bringing you this fantastic, fresh beer from this local North Shore Brewer!!! We now have in stock fresh IPA and Screen Doors with More Styles Arriving Each Week!!!! Read more about Seaboard Products Welcomes RiverWalk Brewing to the Family! Any Massachusetts craft beer drinker knows the problem: you go to a brewery that doesn’t sell its product in cans or bottles, and so you get a large glass growler filled from the tap to go. For the second year in a row, Americans for the Arts has recognized a Burlington-area business as one of its "BCA 10." Each year, the Washington D.C.-based nonprofit's Business Committee for the Arts highlights 10 businesses across the country for "exceptional involvement in the arts," according to its website. Dealer.com received the honor last year. This year it's Magic Hat Brewing Company. Burlington's South End Arts and Business Association nominated both businesses for the award. 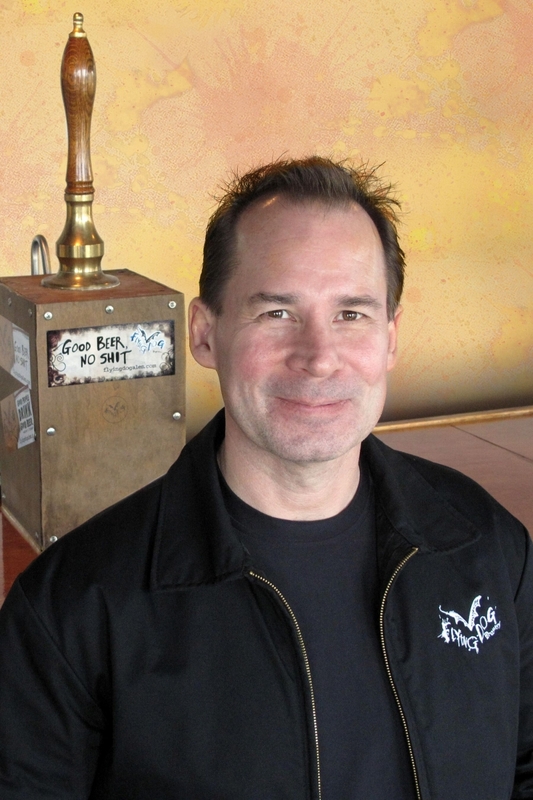 Jim Caruso, CEO of Flying Dog, talks about how he got his start in craft beer, his thoughts on the industry and what's new at Flying Dog. How did you get your start in the craft beer industry? The Wall that Heals is coming to Haverhill! Seaboard Products- Your local, favorite beer distrubutor is proud to support the Haverhill Veterns Council and the Vietnam Veterns Memorial Replica-The wall that heals, and proud to support all our veterans and active members of all branches of the military. Thank you...for protecting our freedom. Read more about The Wall that Heals is coming to Haverhill! SHEVILLE, N.C. — Brewing giant Anheuser-Busch InBev announced Wednesday it will purchase Wicked Weed Brewing, with the innovative brewery joining The High End, a business unit focused on craft and import brands. Cult beer maker Trillium Brewing is expanding once again, this time with a seasonal beer garden set to open in downtown Boston this summer.